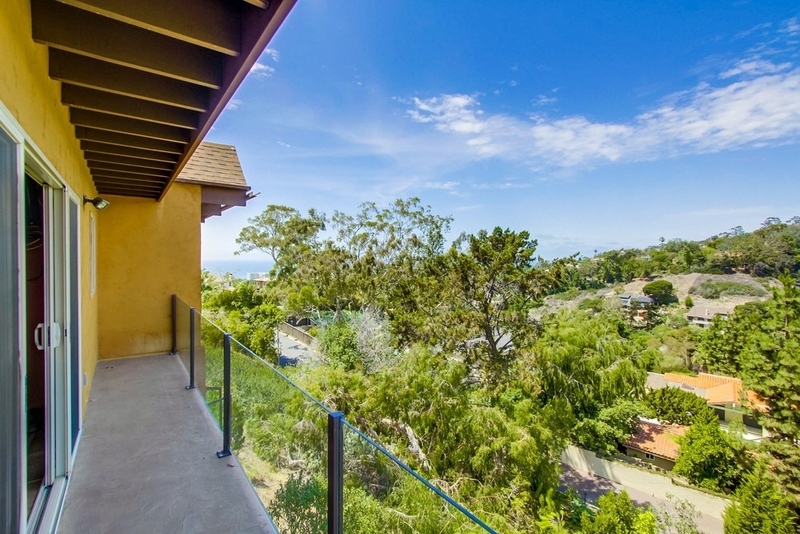 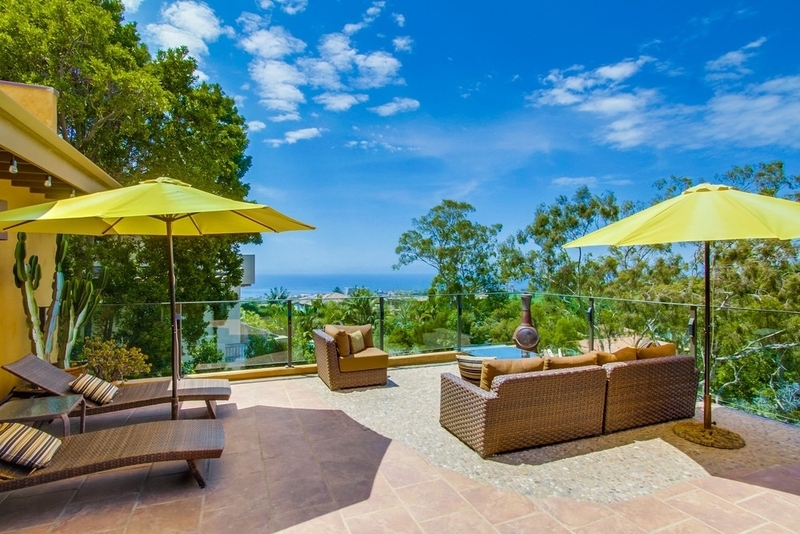 Nestled on a hillside and sited on over a 1/2 acre, double lot, this Muirlands home offers warmth, privacy and gorgeous ocean views. 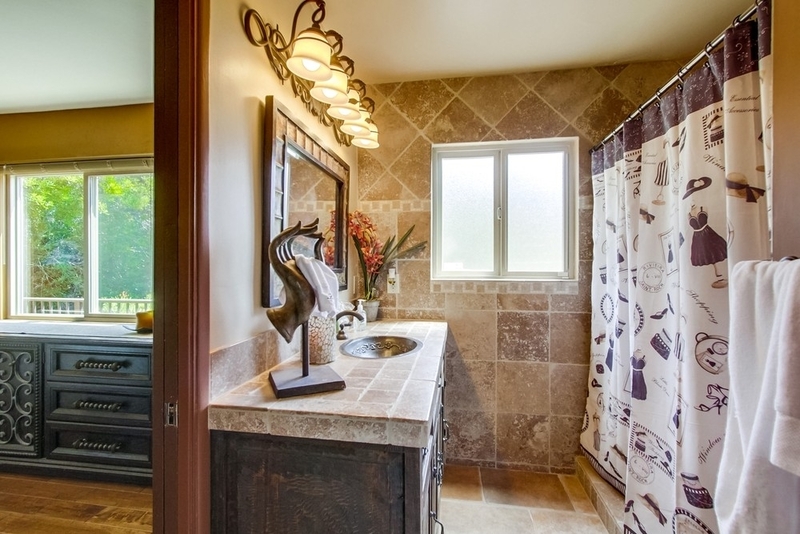 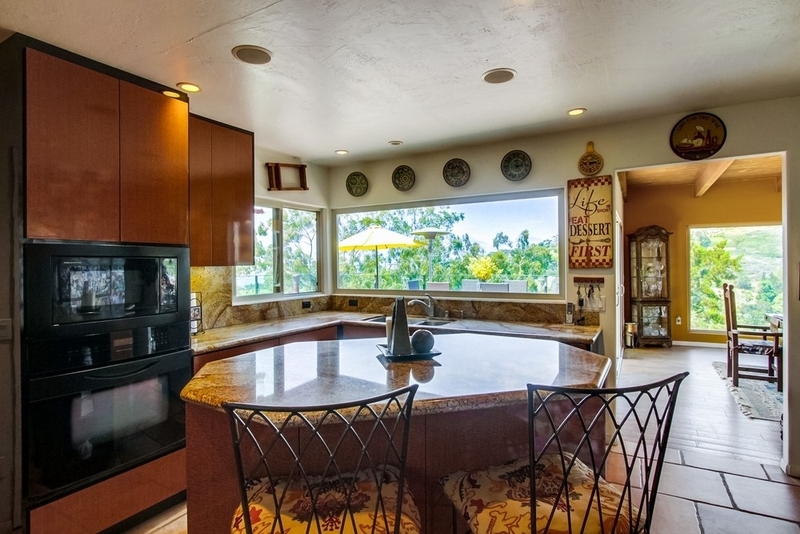 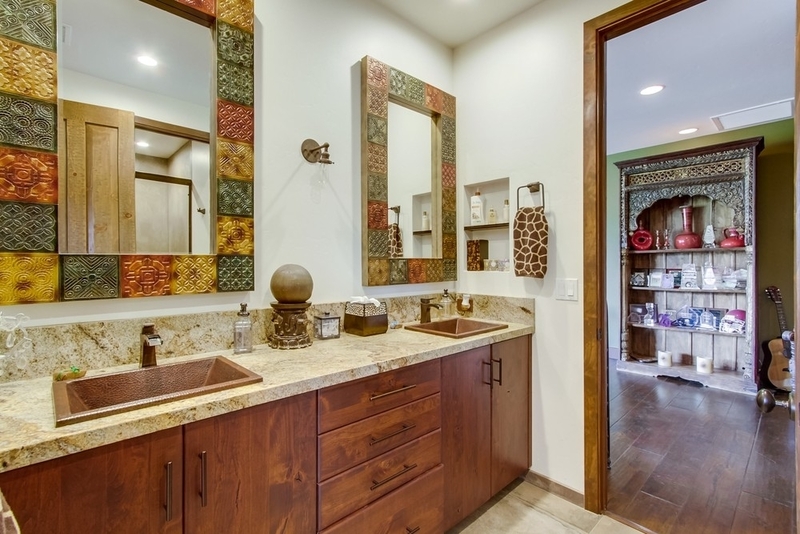 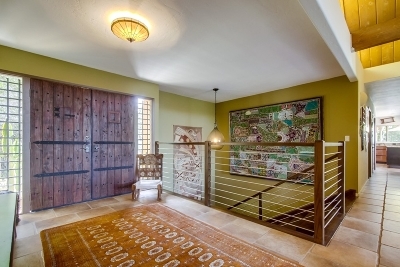 The design blends Southwest, modern and traditional elements seamlessly. 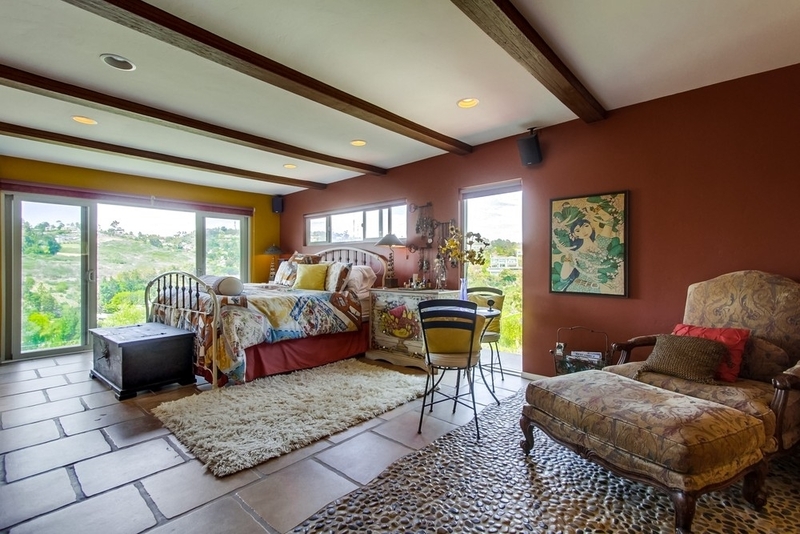 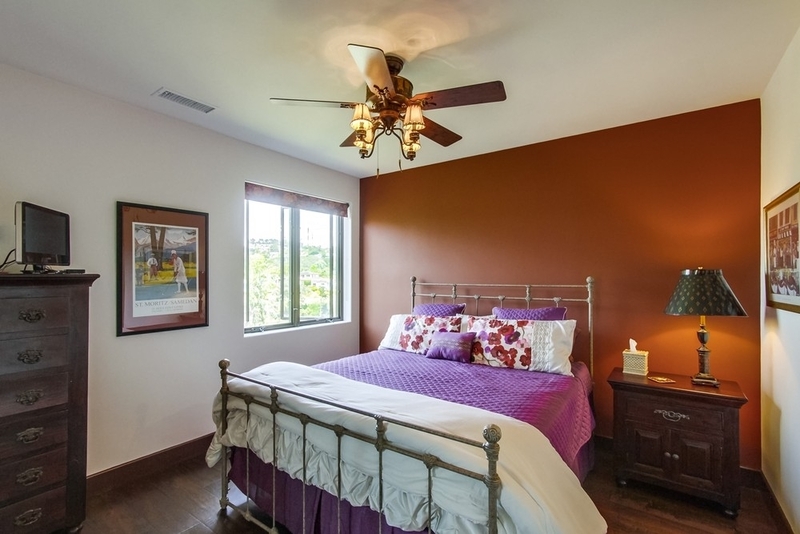 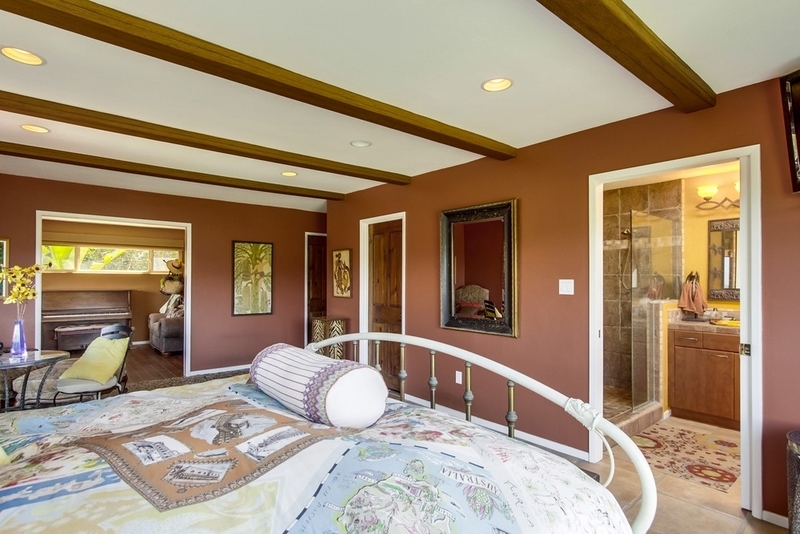 The main floor offers a spacious master suite with 2 walk-in closets and a large separate retreat. 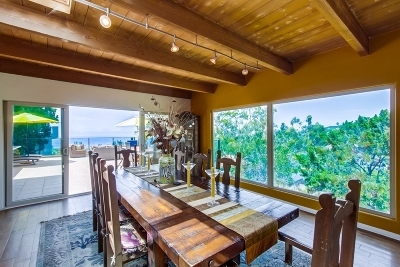 The grand dining room is flooded with light and offers views of the ocean and canyon below. 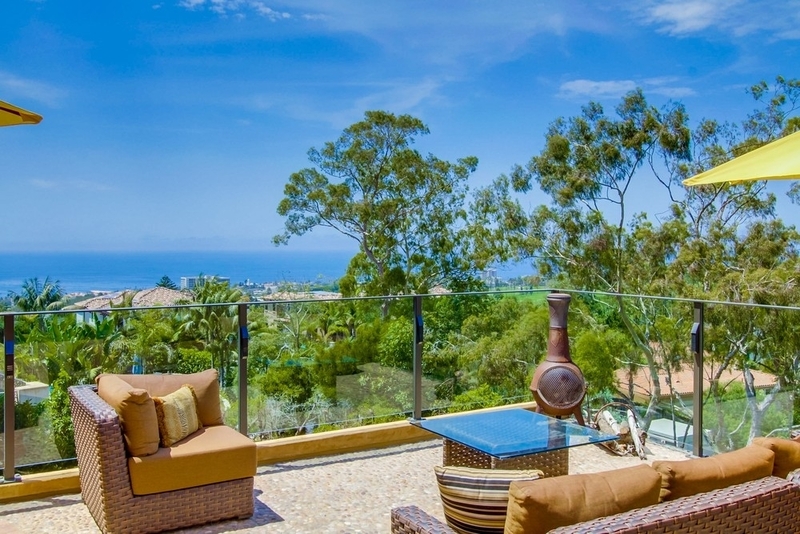 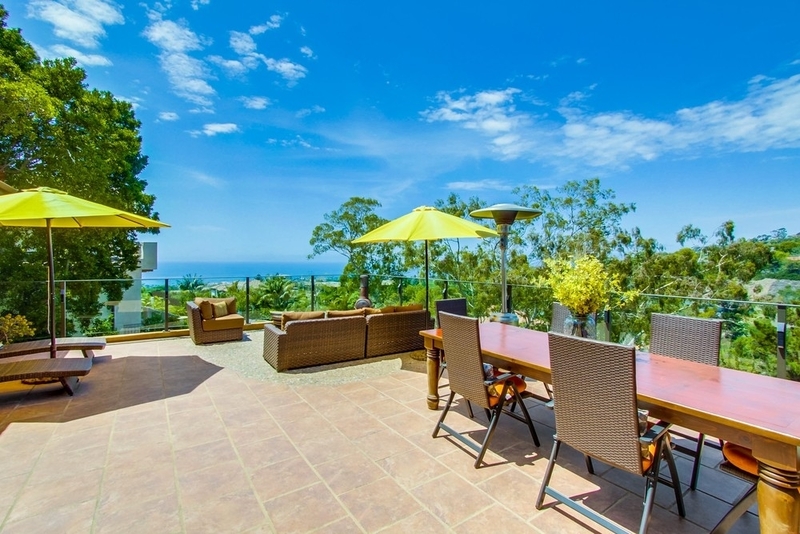 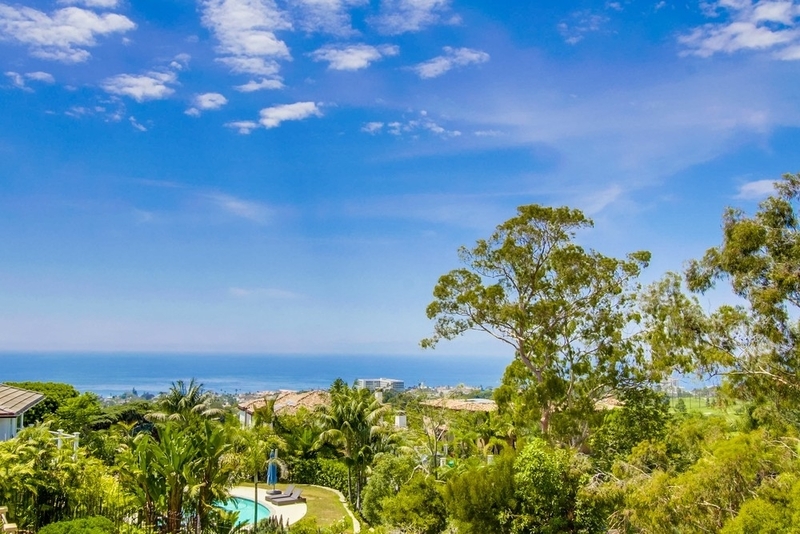 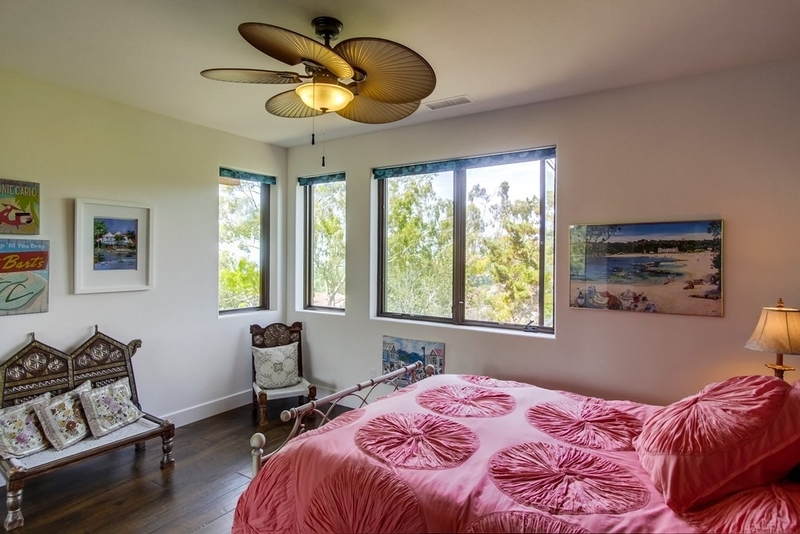 Double doors lead from the dining room to a 750 square foot patio for quintessential Southern California living!, Abundant windows capture priceless views and allow the soft ocean breezes to fill the home. 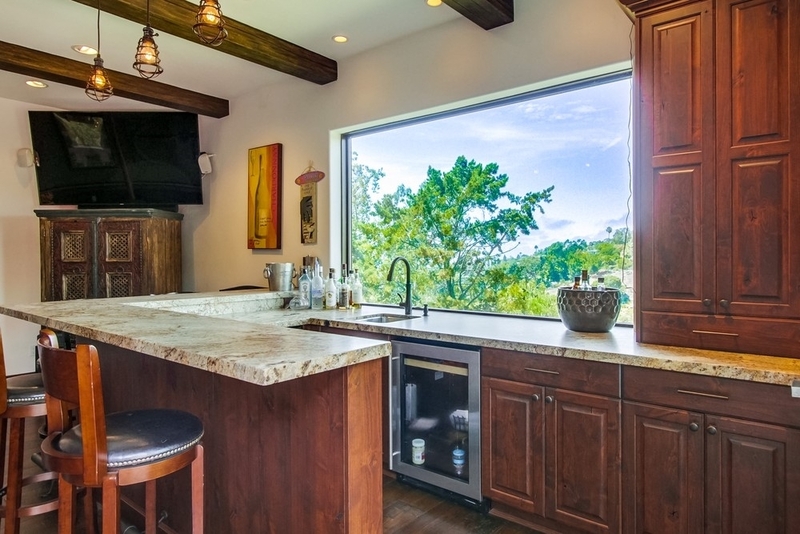 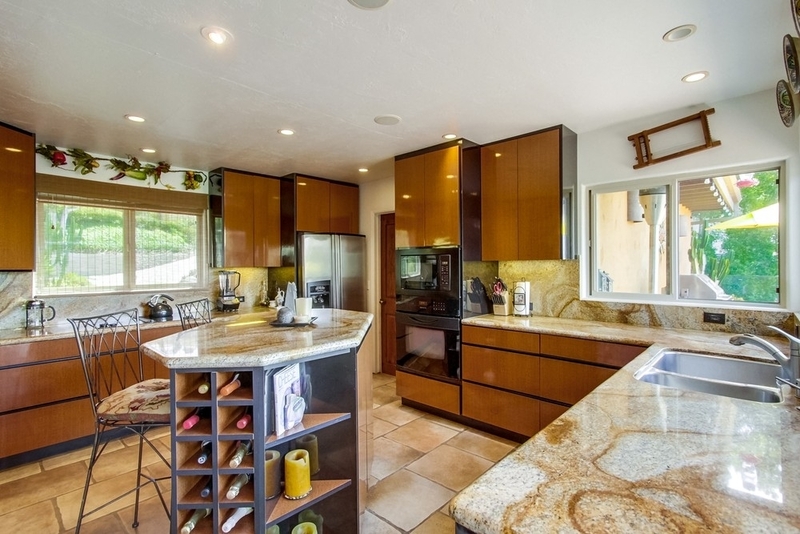 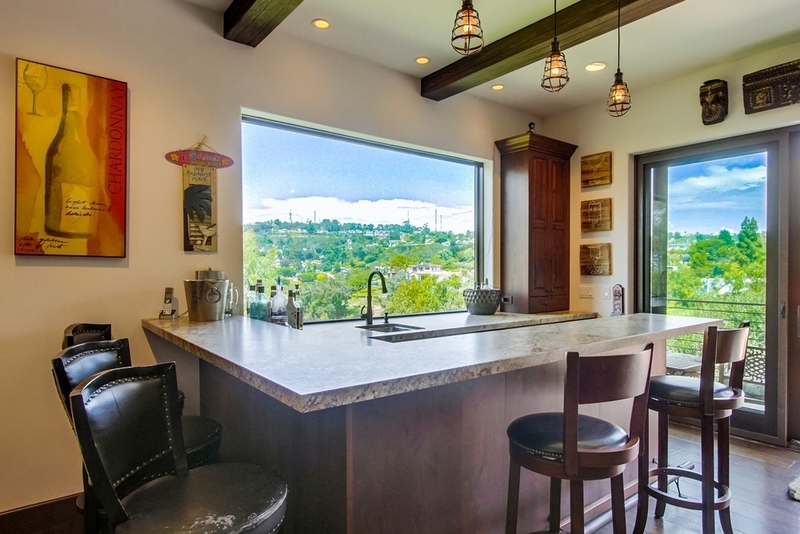 An extensive addition by Jackson Design in 2016 added 3 bedrooms, 2 bathrooms and a great room adorned by a full size bar with a large picture window over looking the verdant canyon. 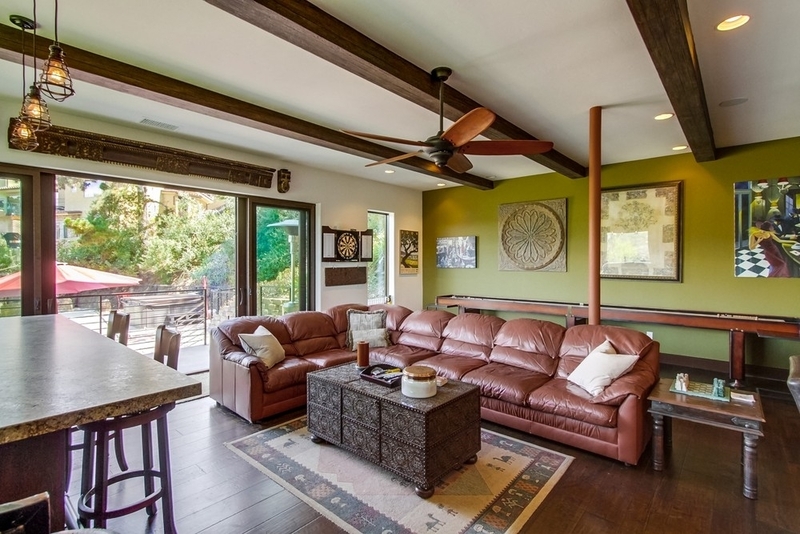 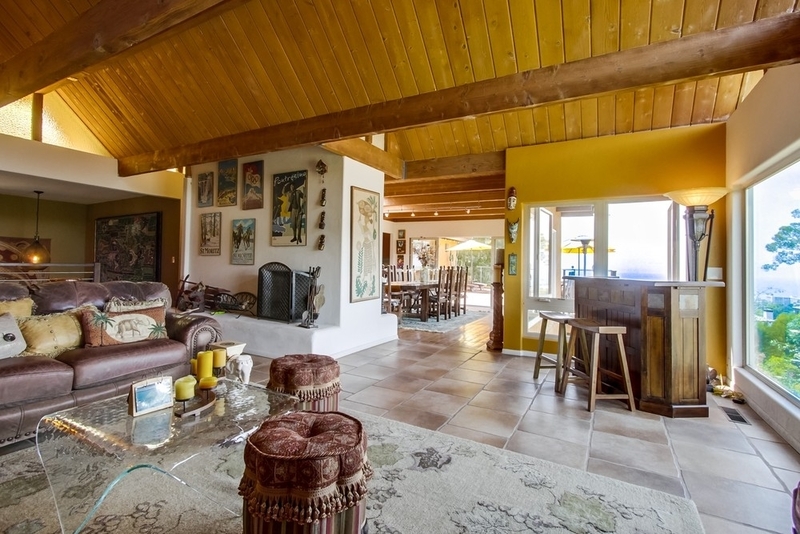 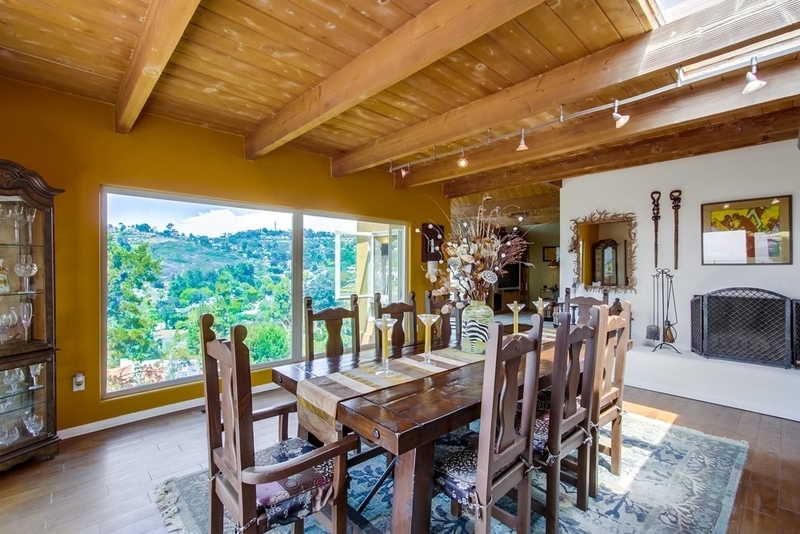 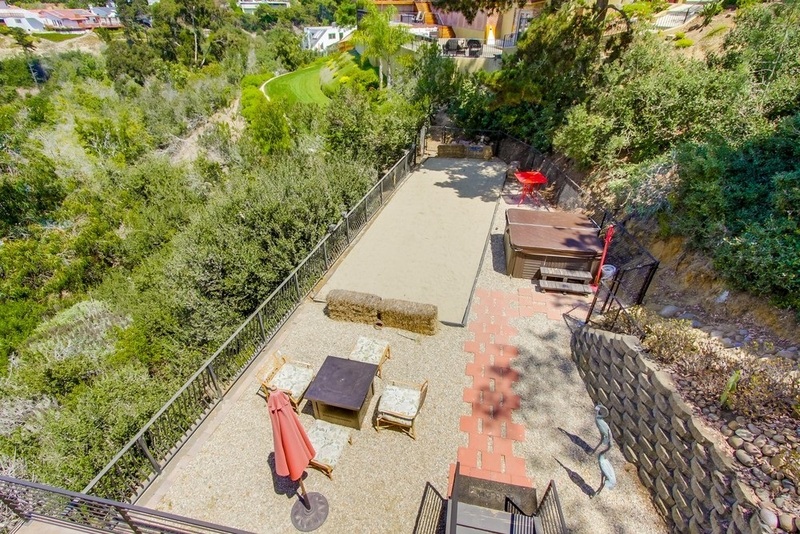 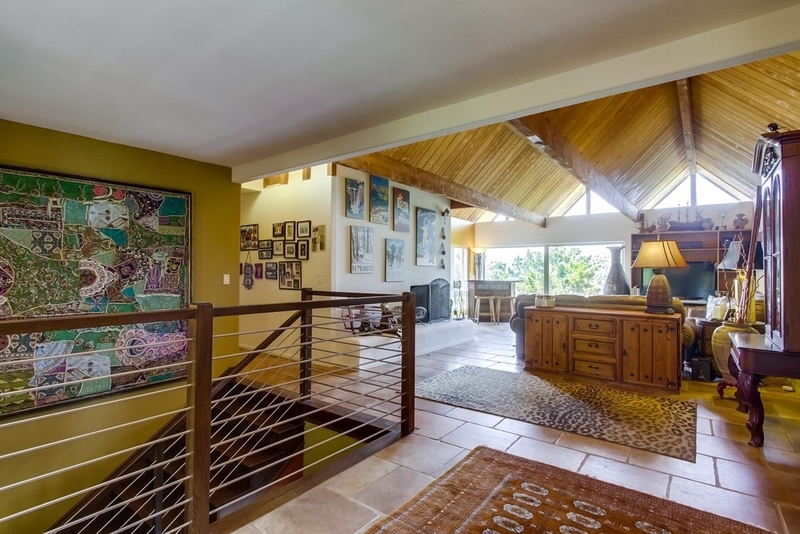 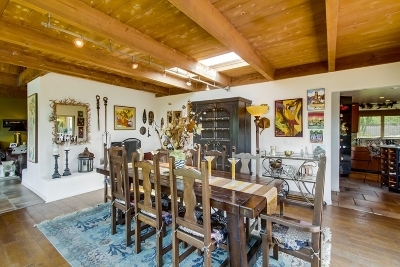 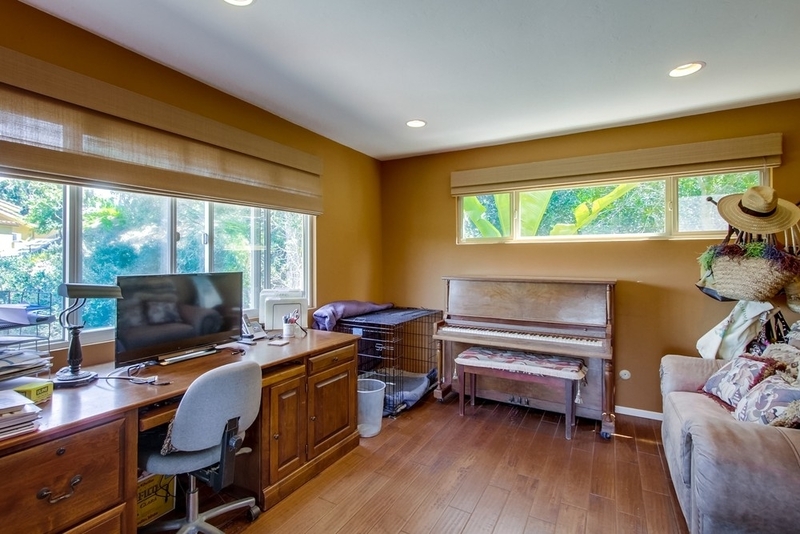 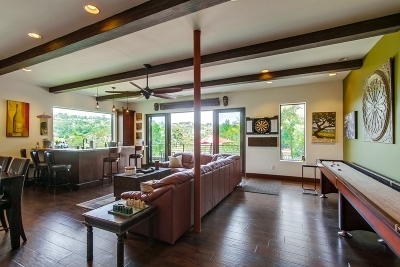 The great room gives way to a spacious, fully fenced yard with a patio and bocce court. Pictures and write ups can't possibly capture the essence of this unique custom property, you must see it in person to appreciate all its splendor.